Thank you for your faithful participation in our small group meetings last week, and congregational discussion meeting on Sunday. Our Congregation Council and pastors have listened to your questions, thoughts, excitements, and concerns and had a special meeting this week to discuss how to address what we've heard. The conversations we are having about the importance of mission, community, inclusion, and process are vital to our Advent ministry. As we gather this Sunday to contemplate the beginning of a journey, with multiple points for intentional reassessment and discernment to follow, we remember that we belong to each other, because we belong to God. May we hold one another in prayer throughout our conversations and decisions and as we continue to minister together through the work of our Advent community. Join us for an intergenerational hour of fun & faith formation kicking off a new year of our Sunday School and Adult Faith Formation ministries. Alongside our Tuesday evening series, our Adult Faith Formation hour Sundays at 10:10am downstairs will examine more counter-cultural movements in the Christians faith. 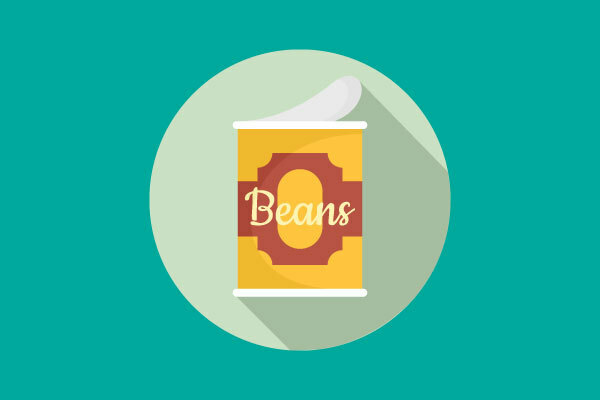 This fall, join us in offering cans of beans at the altar in our sanctuary, to eventually be distributed at our Food Pantry. If we collect 500 cans, we’ll also get a $500 matching gift for our food ministries. Last year, we began offering a free English as a Second Language class at Advent. We were surprised by the number of people who participated, and by the diversity of people who came. So this year, we are expanding the program. This year we'll offer a conversational class from 3-4pm Tuesdays, for which we're looking for English-speaking conversation partner volunteers. We'll also offer an instructional class from 10-11am Thursdays. 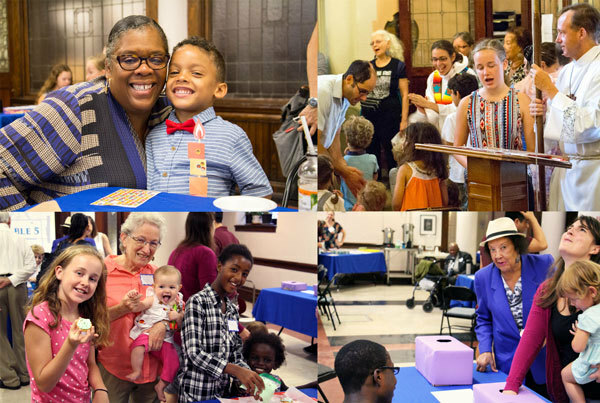 If you'd be willing to volunteer as a conversation partner on Tuesday afternoons, email pastormills@adventnyc.org to join the volunteer training tomorrow. In a special episode, we talk with Pastor Danielle about why she became a pastor, what it was like going through seminary, the funniest thing she's ever seen happen at a wedding, and more. Coming soon: An interview with Pastor Gary! Our Sermons & Conversations Podcast seeks to create further discussion, action, and outreach in response to the Gospel & Word each Sunday. Samuel Acosta, author of "Encuentro tu Destino" will lead a faith-based Latino empowerment event here at Advent. The event will be mostly in Spanish, but English and bilingual speakers are invited to participate as you are able.